Hosa power cables are built with the hard-working, hard-touring musician or audio professional in mind. 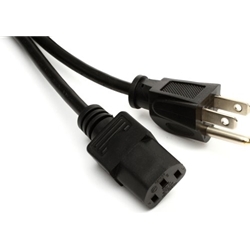 Combining high quality and affordability, Hosa power cables are very popular. Their lines receive praise for their durability and excellent performance. Replacement power cables for your studio gear.